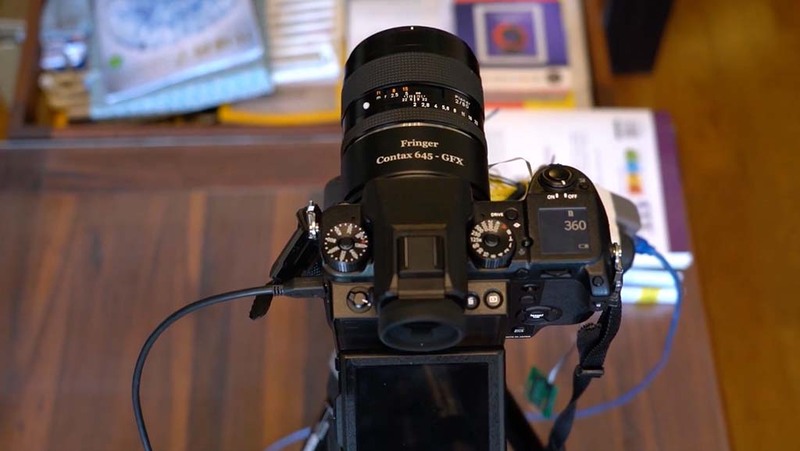 This entry was posted in 3rd Party Lens, Accessories, Fujifilm GFX, Fujifilm GFX 50S and tagged Fringer, Fringer Contax 645, Fringer Contax 645 GFX Smart Adapter, Fuji GFX, Fuji GFX 50S, Fuji GFX50S, Fuji Rumors, Fujifilm, Fujifilm GFX50S, Fujifilm Rumors, FujifilmRumors, Fujirumors, GFX, GFX 50S, GFX50S, Medium Format, Super Full Frame. Bookmark the permalink. Trackbacks are closed, but you can post a comment.